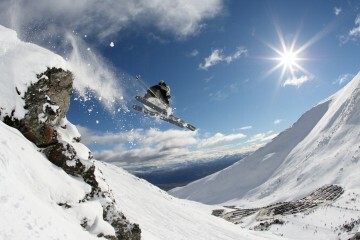 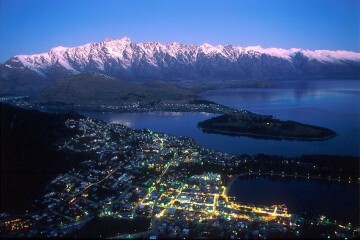 The Remarkables are a famed mountain range in Queenstown, New Zealand, that offers fantastic snowboarding, skiing, and general alpine fun and entertainment for the whole family. 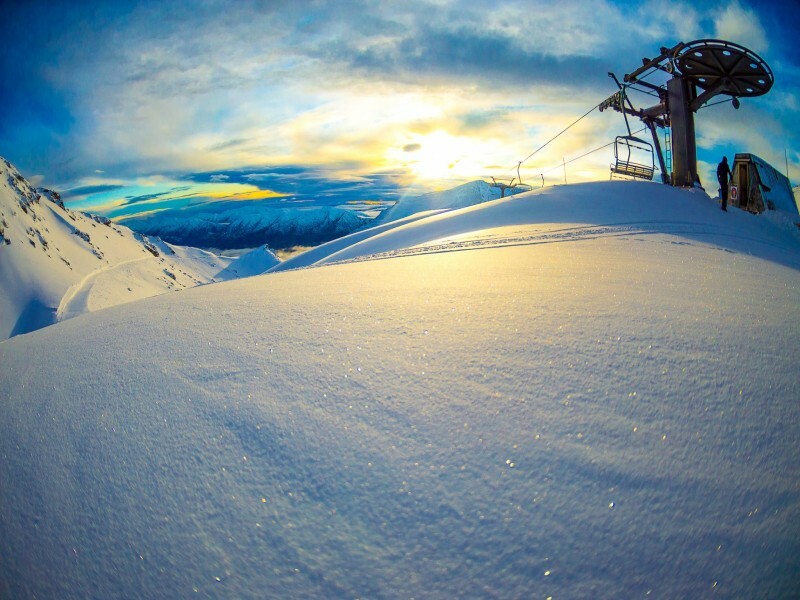 There is terrain to suit all skill levels and ages. 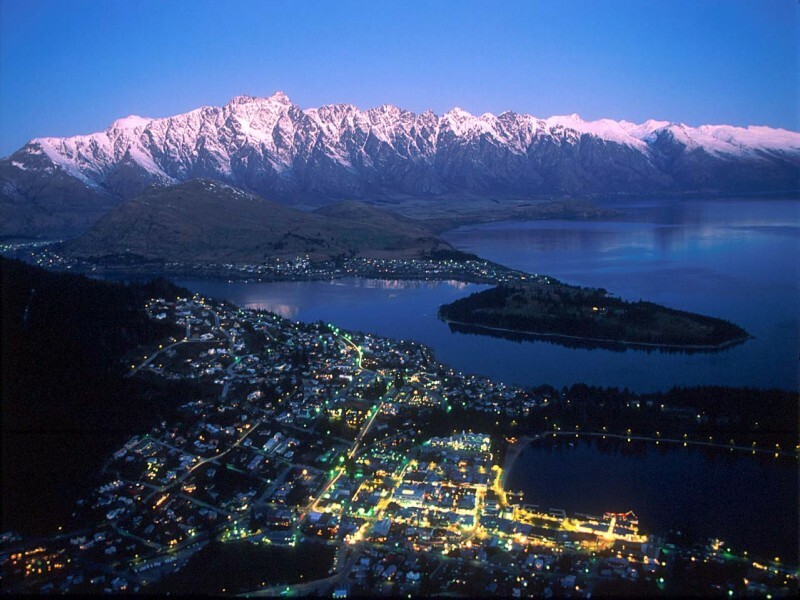 Only 35 minutes from Queenstown, The Remarkables are easily accessed for a day on the snow before returning to your Queenstown accommodation.